Positively impacting lives and fostering personal growth through rhythmic empowerment. We know you take your employees performance seriously. Give them the tools to thrive! Thank you so much for yesterday!!!! I can’t even begin to tell you how big of a deal it is that all of our campers not only attended but actually PARTICIPATED. Thank you so much and I can say with certainty that we will definitely be having you back year after year! Caitlin W.
Parlaying a life of percussion study, a love of music, and the desire to use music as a tool for growth and empowerment, Brendan Finnegan founded Your World Drum Circles in 2013. A skilled communicator and performer, Finnegan quickly grew Your World Drum Circles into an industry-leading provider of recreation and wellness programming in the greater New York City area. As the years passed, Brendan saw a growing need for work/life balance in himself and the organizations he was serving. 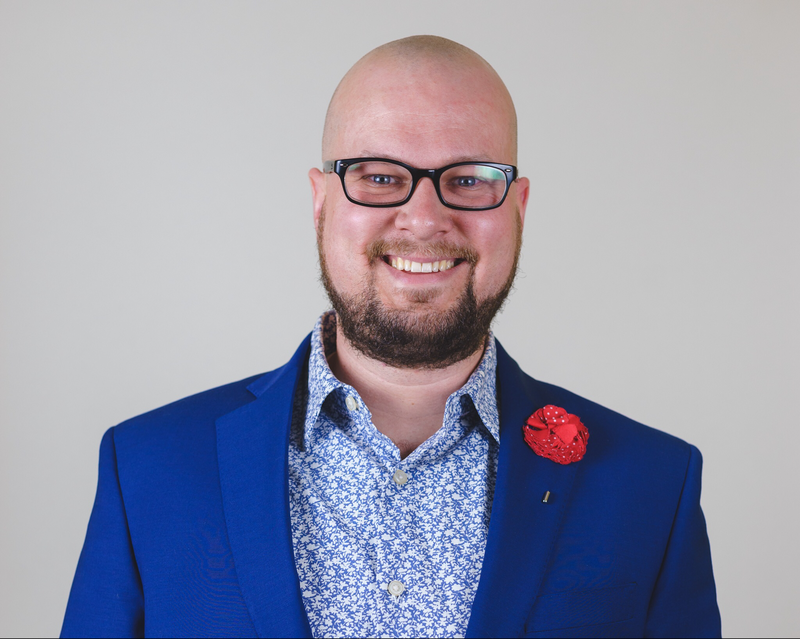 Turning towards wellness, Brendan now uses drumming to empower and build teams, teach diversity, and give employees the edge they need to perform through the stress reduction and bonding power of group drumming. Want to get a head start before your event? 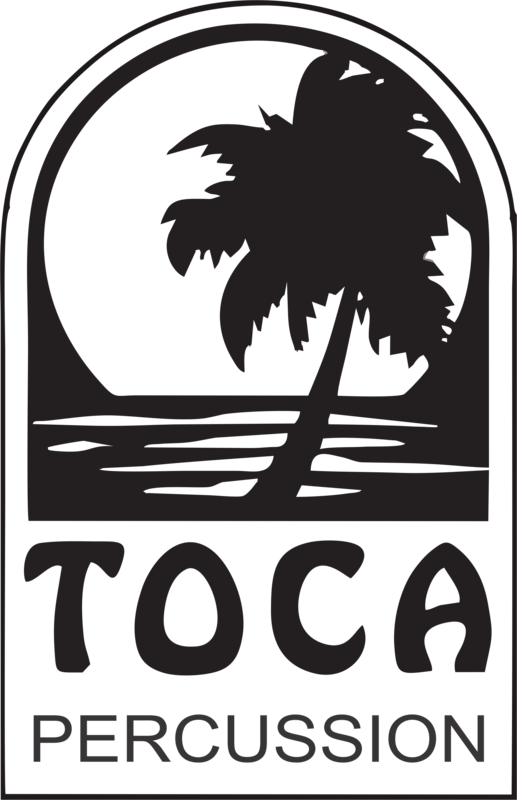 We are proud to work with our industry partner Toca Percussion.